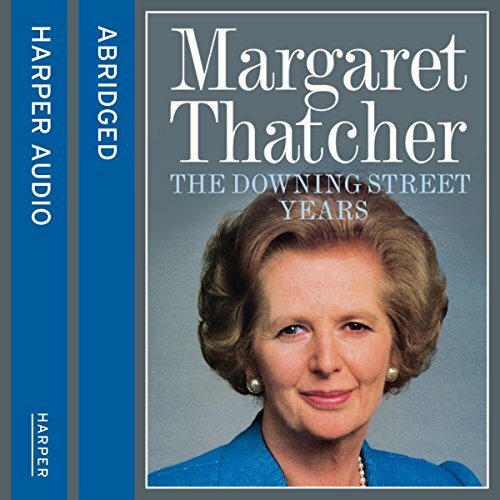 Showing results by narrator "Margaret Thatcher"
A fascinating account of the journey towards number 10 Downing street read by Lady Thatcher. 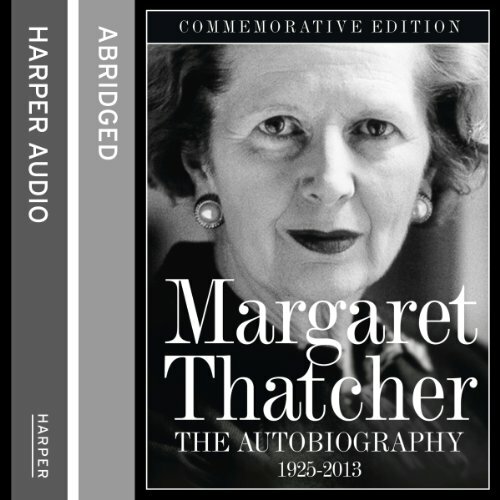 Margaret Thatcher's government was, she says, about the application of a philosophy, not the implementation of an administrative programme. 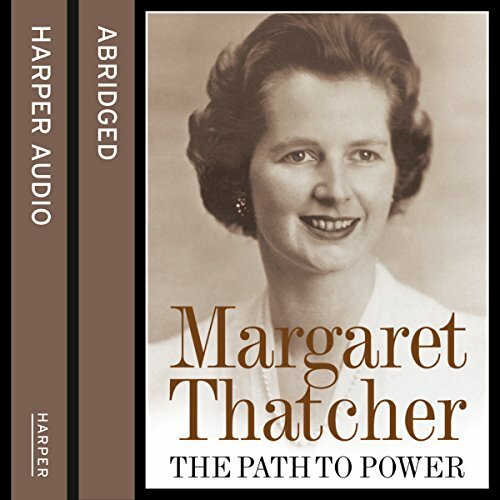 These ideas and beliefs were propelled throughout her time in office by a forcefulness and conviction, particularly in critical moments in her premiership - the Falklands War, the miner's strike, the Brighton bomb and her three election victories.